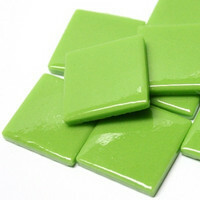 Traditional Ottoman tiles made from recycled glass (mostly windowpane glass that it powdered, filtered and then melted) and colored with natural minerals and color oxides. 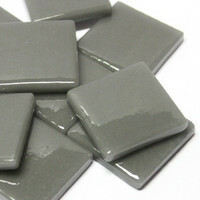 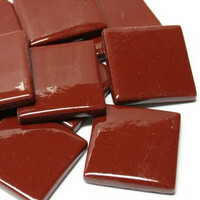 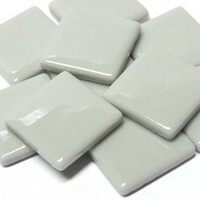 Each tile is stamped into individually pressed shapes rather than the common method of molding. 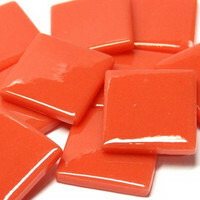 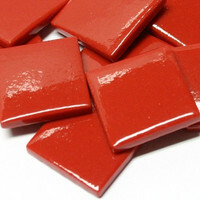 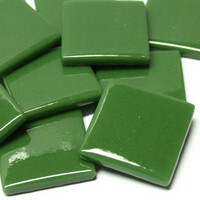 Each tile is annealed through a linear kiln to become the strongest and most durable mini glass mosaic available with excellent color fastness and may be cut easily and accurately using wheeled nippers without crumbling or waste. 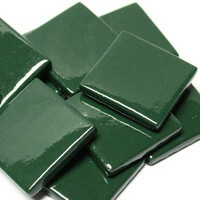 The smooth, even surface reflects and refracts light evenly to produce vivid color and life and the range of shades and tones make this product an excellent choice for all levels of mosaic. 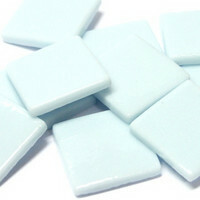 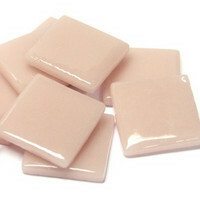 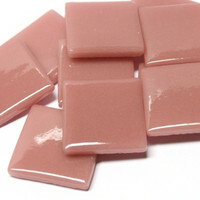 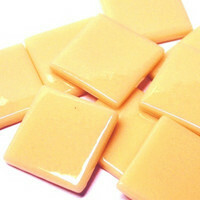 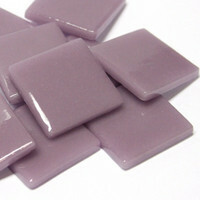 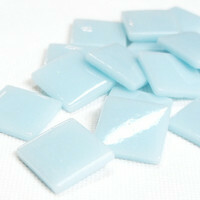 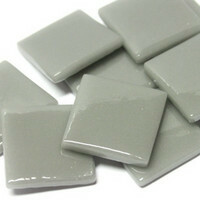 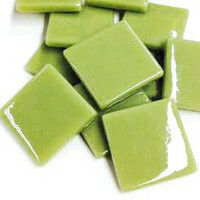 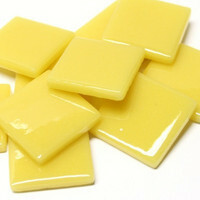 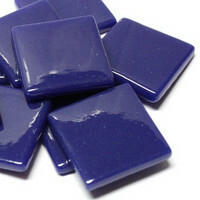 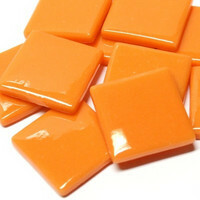 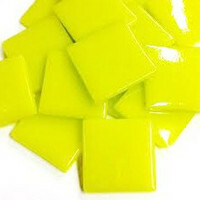 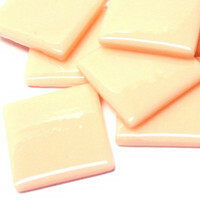 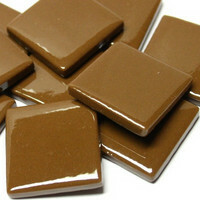 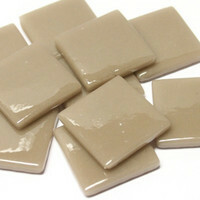 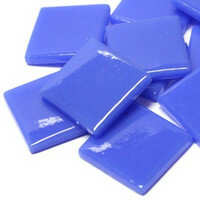 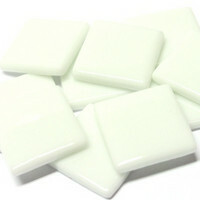 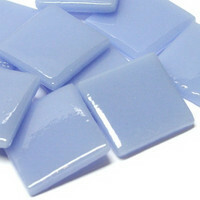 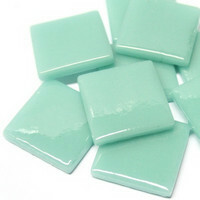 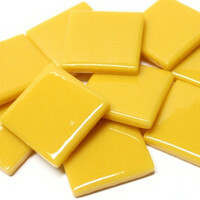 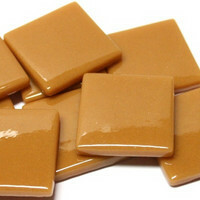 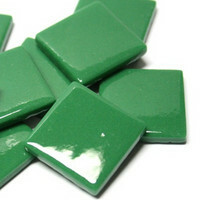 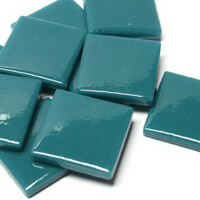 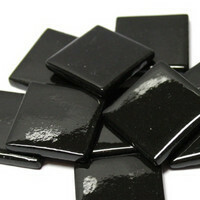 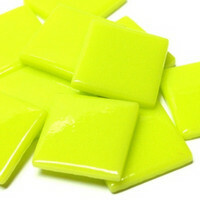 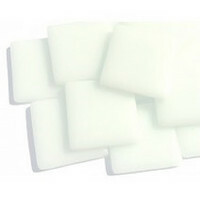 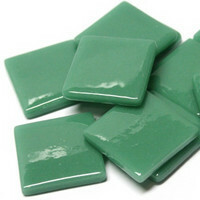 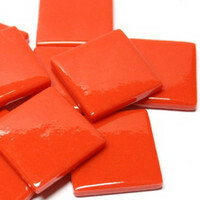 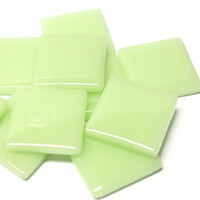 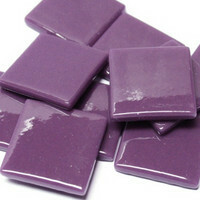 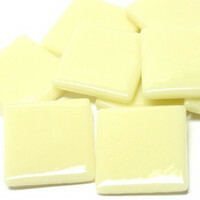 Tile size: 25 x 25 x 4 mm.